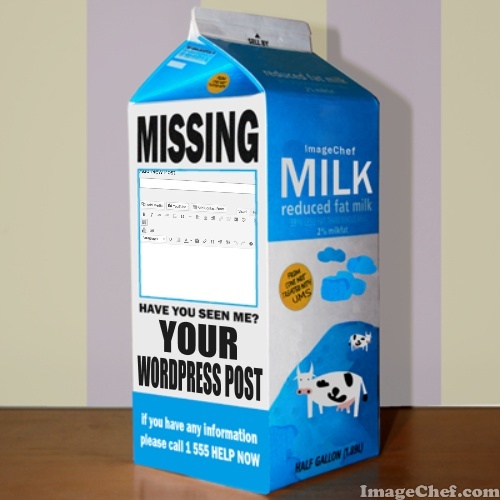 Purpose: This post explains how to troubleshoot solutions when your post does not display in the WordPress reader. 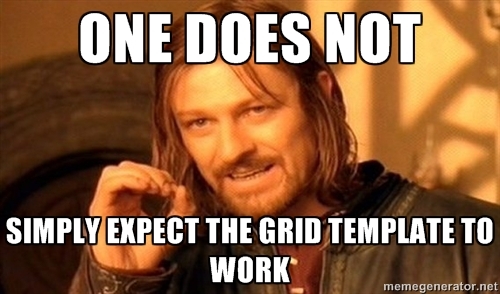 Purpose: This tutorial demonstrates the process to display the Grid Template in the Edin Theme and troubleshoot some common issues. Audience: Intermediate to Advanced. If you self-identify as a beginning blogger please check out the WordPress Glossary for a better understanding of the key-terms. 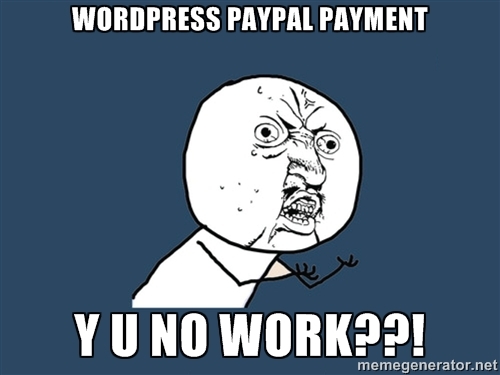 Version: WordPress 4.0 or above. 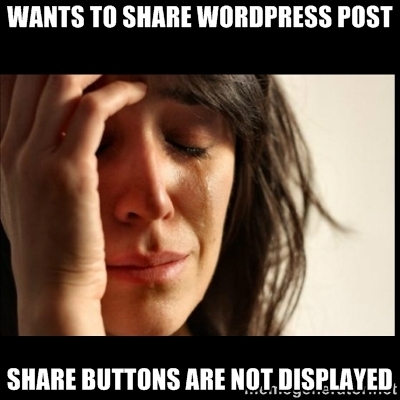 Purpose: WordPress allows users to share and publicize their posts. The difference is while sharing buttons passively sit on the site waiting for someone to click, publicizing actively pushes the post to social media networks where the likelihood of a click is much greater. This post will focus on the sharing feature and provide some solutions to common sharing problems. 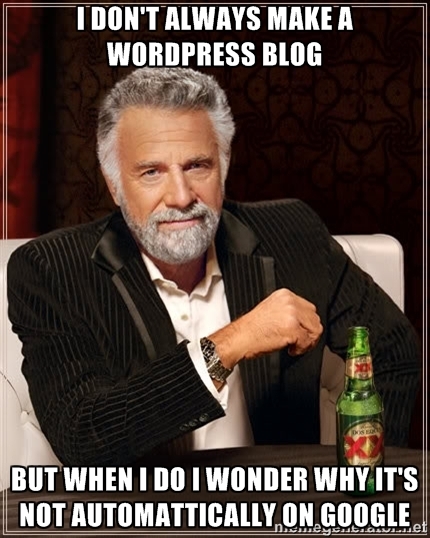 You have a missing WordPress post and you use WordPress.com You spend several hours putting together an awesome post. You check everything over one more time. 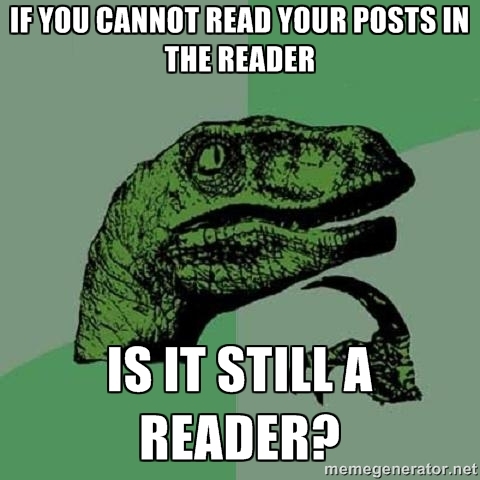 You click publish and your post disappears into the Bermuda Triangle of Blogging.